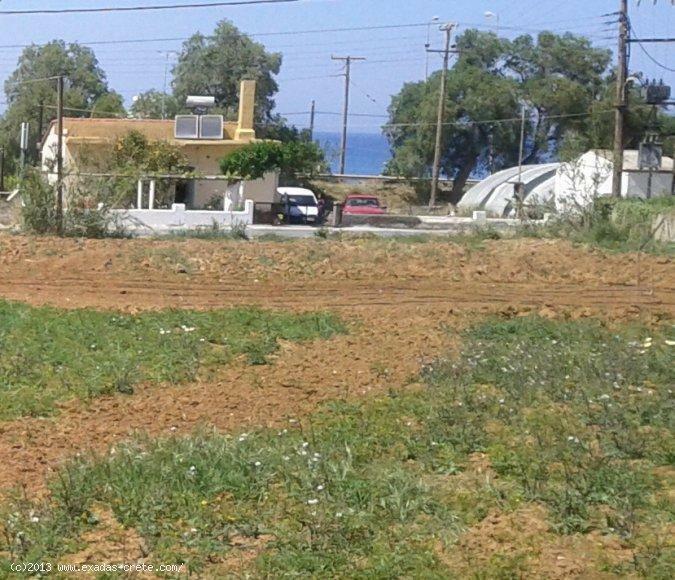 The plot is very close to the beach and is located in the very popular area of Sfakaki - Stavromenos among 2 major roads offering huge building roads, so it is suitable for any bussiness or private use. It also has a great view to the Sea while all services of electricity, water and telephone are already on the the plot. The plot plot may be divided easily or to be used as one peace. The surrounding area offers many shops, restaurants, etc, moreover very close can be found plenty of popular sights such as the monastery of Arkadi and Arsani, The Eleutherna ancients, the fishing village of Panormo and of-course the beautiful town of Rethymnon.